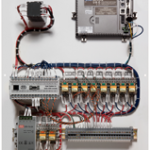 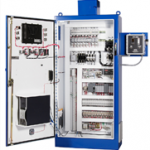 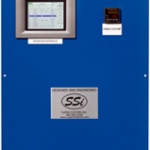 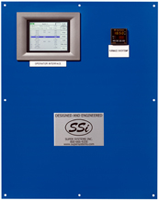 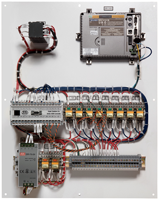 Super Systems provides furnace control panels for new and existing furnace applications. 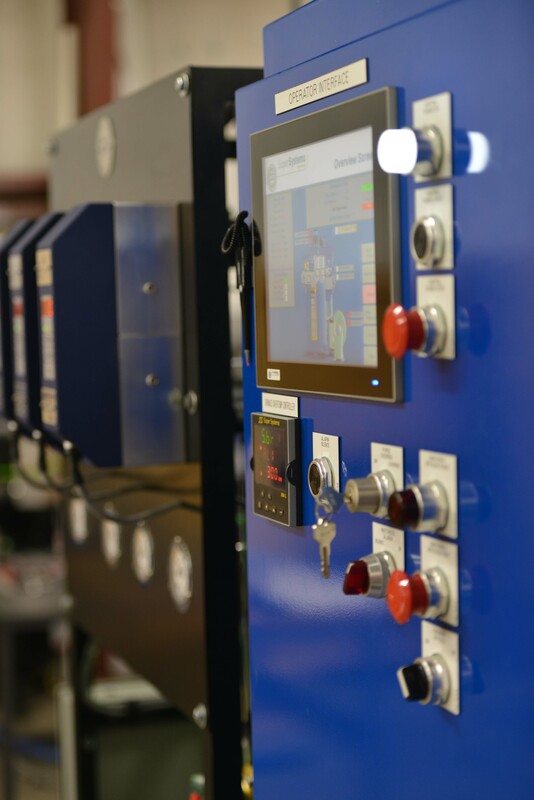 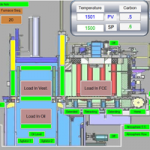 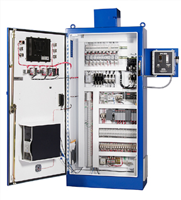 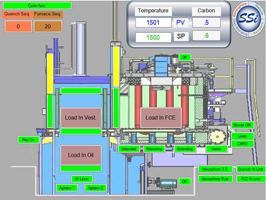 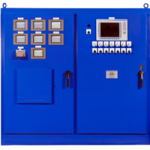 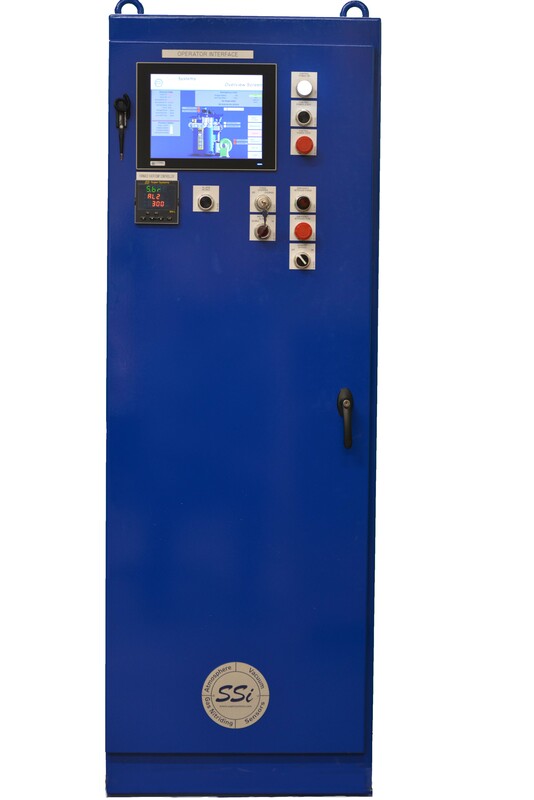 Our control systems are designed based on furnace specifications and customer requirements. 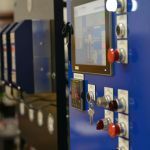 We have addressed almost every atmosphere application in heat treating with various control packages. 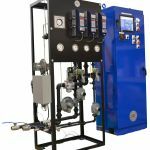 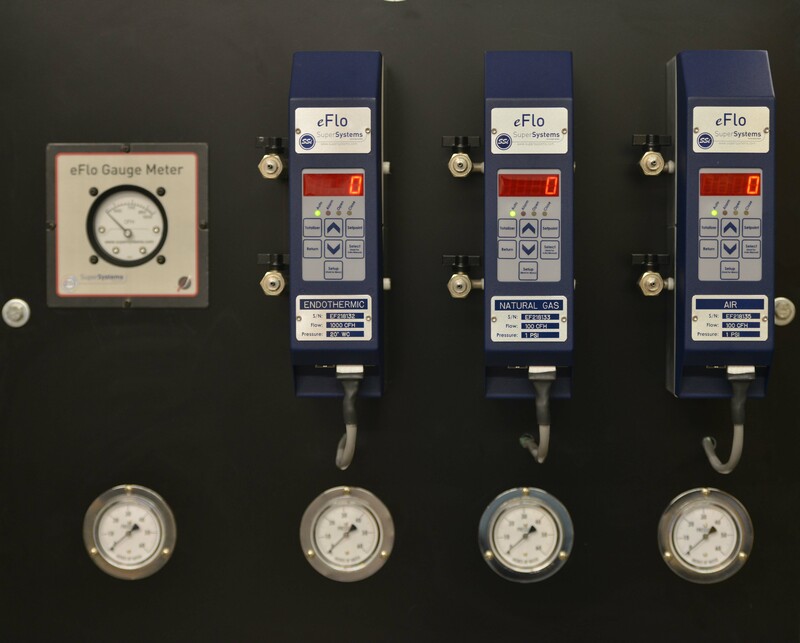 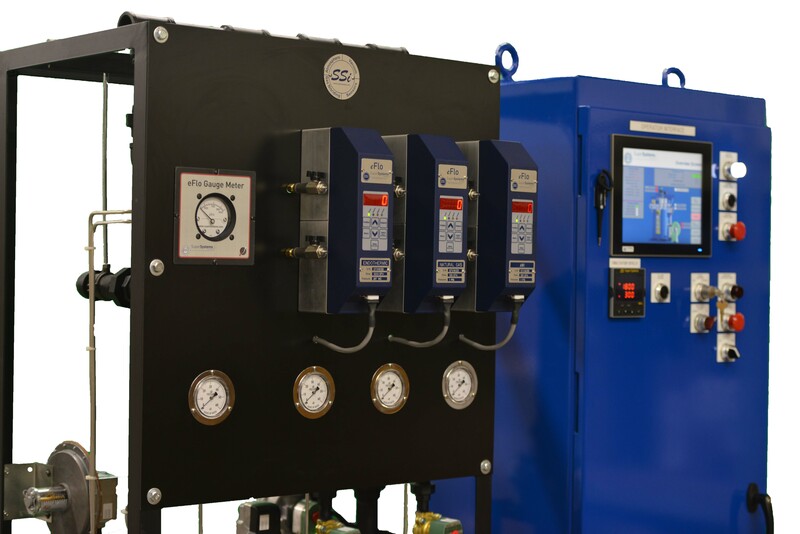 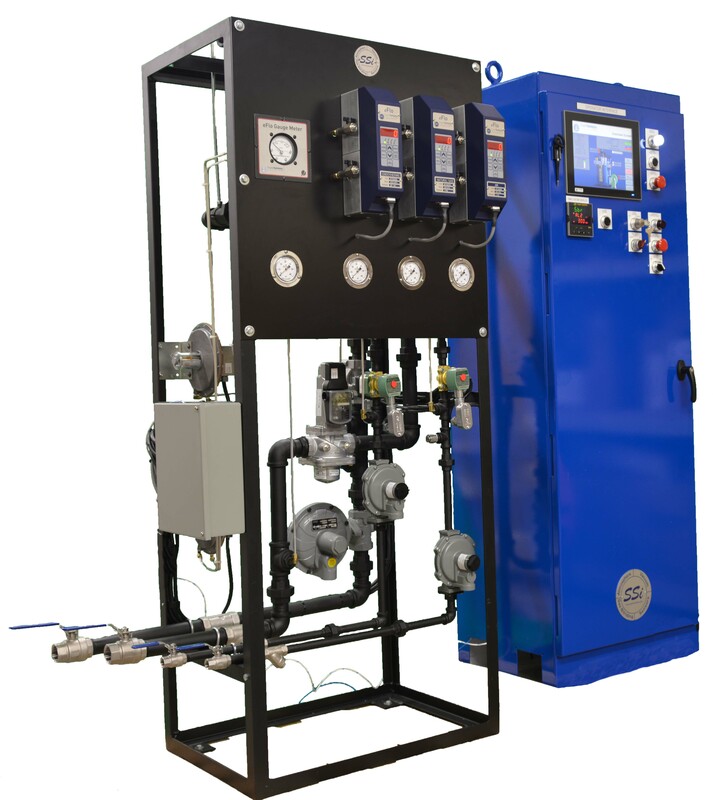 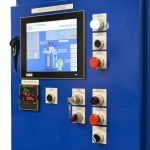 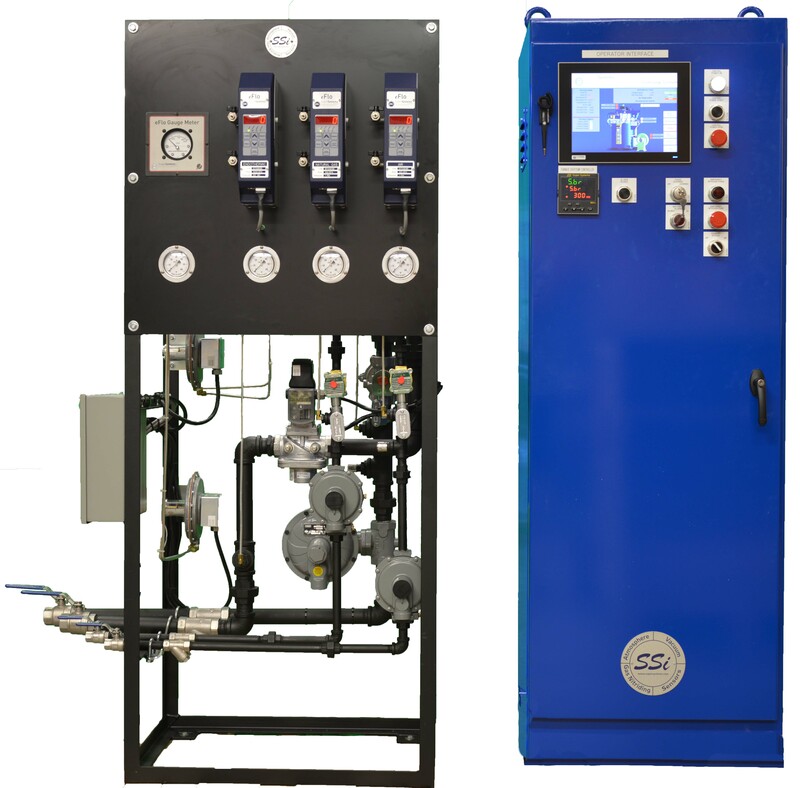 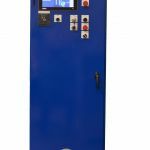 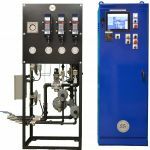 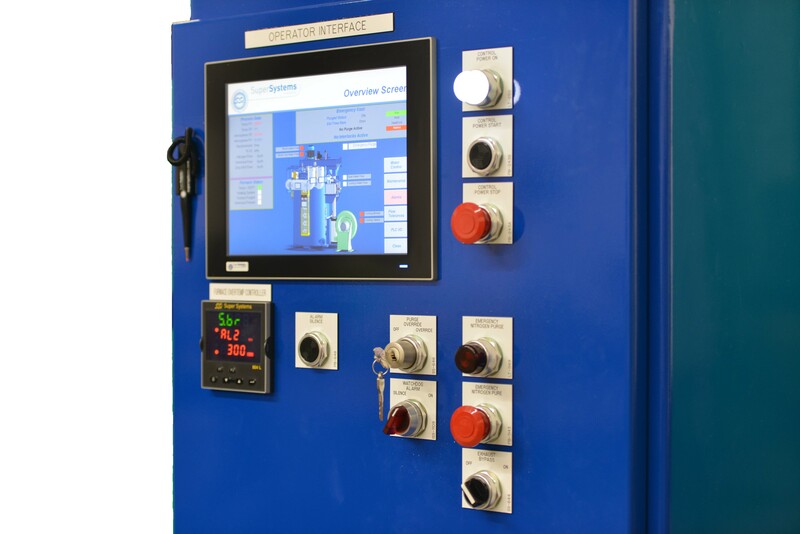 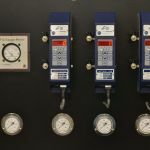 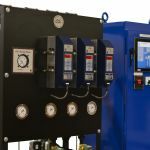 The controls are designed to meet industry specifications such as AMS 2750, 2759 and NFPA. 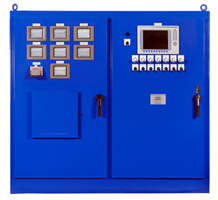 We build control panels that are efficient for operators to use, conserve floor space and include all drawing sets and installation services.